I set up a log but it is not being included in the preview even if I unclick the box for “ignore page logic” in settings. Please help me fix this? 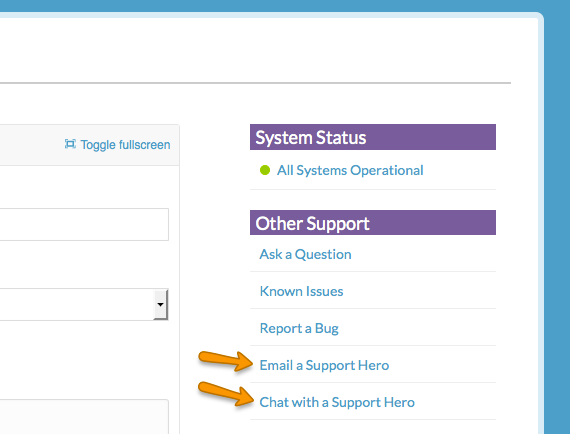 This sounds like perhaps something specific to your survey, you may need to reach out to SurveyGizmo support directly.